RALEIGH, North Carolina – October 6, 2014 – RE/MAX Advantage, one of Raleigh’s leading real estate firms, and On Q Financial Inc., a leading full service mortgage company, announced today a strategic partnership combining the strengths of both companies to provide clients an all-inclusive approach to the purchase and sale of real estate throughout the Triangle area. A national mortgage banker, On Q Financial, Inc., is dedicated to providing local services to its clients. 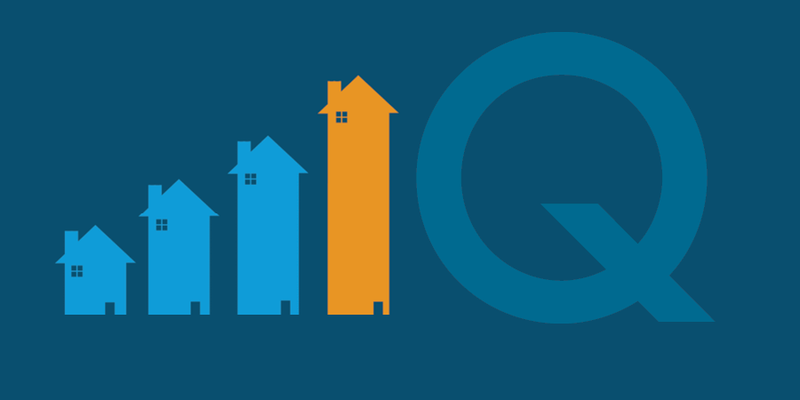 By providing mortgage consultants and in-house underwriting capabilities in Raleigh, NC, On Q Financial is able to deliver accurate advice from the start and deliver at the end. This results in dramatically reduced approval times and unnecessary financial losses. Through one-on-one mortgage consultation, On Q Financial will provide RE/MAX Advantage buyers with the information necessary to ensure financial qualification in the most suitable loan product to meet each client’s individual financial needs. On Q Financial will also provide services to RE/MAX Advantage sellers through their in-depth pre-qualification process of buyers, by greatly reducing the occurrence of contract termination and financial harm to the seller. About RE/MAX Advantage: RE/MAX Advantage currently features 25 residential and commercial specialists, with a combined total of over 300 years of experience. RE/MAX Advantage’s multi-million dollar production agents have a proven record of providing the highest level of services to both buyers and sellers throughout the Triangle area. About On Q Financial: As a mortgage banker with a sought-after reputation within the industry, On Q Financial, Inc., ensures that clients consistently receive a high level of customer service as well as a “Mortgage Simplified” home loan experience. 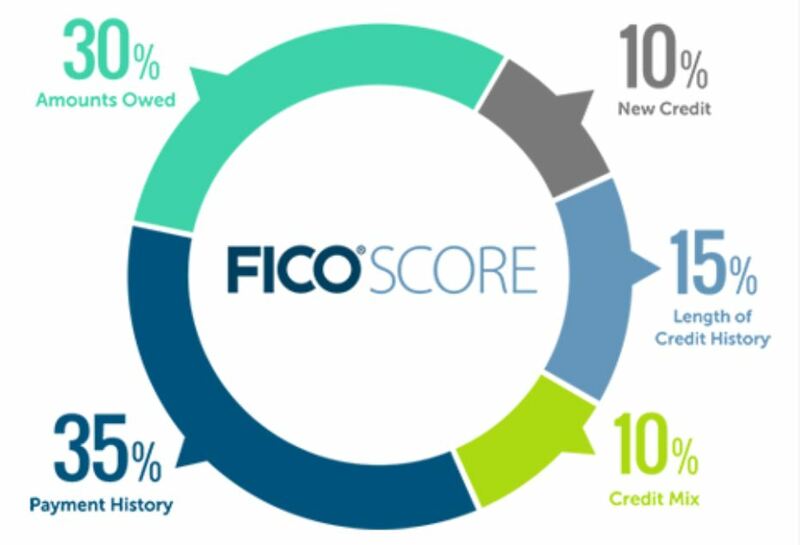 On Q Financial provides a comprehensive offering of mortgage options, exceptional customer service and a personalized approach to help buyers along the journey of purchasing or refinancing their home. Some of these mortgage options for both Purchase and Refinance include Conforming, Jumbo, FHA, VA, HARP, USDA and Down Payment Assistance Programs. RE/MAX was founded in 1973 by Dave and Gail Liniger, real estate industry visionaries who still lead the Denver-based global franchisor today. RE/MAX is recognized as one of the leading real estate franchise companies with the most productive sales force in the industry and a global reach of more than 96 countries.